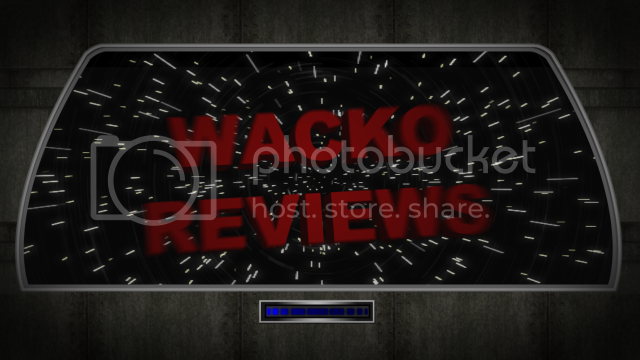 I’m calling it Wacko Reviews because it’s kinda a good ring to it, and it was an available name on youtube. I’ve learned a hell of a lot of after effects tricks over the last few days, and that 3d text you see here is one of them. Did you know you can make honest to god 3d in AE using shatter? neat. From the beginning the plan was to make the videos as best I can, and then build on the assets to make the next one just a little better. This is working out even better then I thought it would, because the difference between this show and the last one is huge. My skills are doubling with every show, and the best part is I can use these graphics for the demo real dvd that I have due next month.